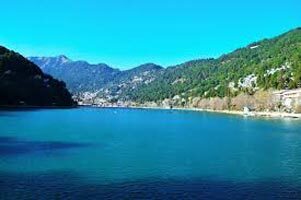 The popular hill-station of India, Nainital is known for its iconic pear-shaped lake along with other placid lakes that overlook spectacular view of lush green valleys. Boating in these lakes is a reviving experience thanks to its serenity. Bird watching is another popular activity here. Since it is located at an altitude of 2084 meters, the view of Himalayas is beautiful, and you can enjoy it in the famous view-points- Land Ends, Tiffin Top and Snow view point. 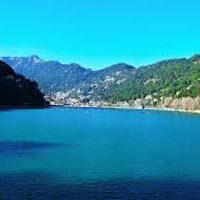 Mesmerizing Nainital Tour takes you on a short break to this lovely hill town. Enjoy Boating and Yachting in the Naini Lake. Take a horse ride through woods of pine, oak and deodar. Enjoy magnificent view of the Himalayas from Tiffin Top, Snow View Point and Land Ends.